This is a TV series on ABC that I watch oh so avidly! THANKFULLY, it doesn’t involve vampires or werewolves! Pretty much based on reality since it ALSO doesn’t involve fairy tale characters or magic. It is about a daughter who seeks revenge for her father who was wrongfully accused by a powerful family, the Graysons, for an airplane crash years ago. The daughter is Amanda Clarke who changed her name to Emily Thorne so that no one will suspect that she is her father David Clarke’s daughter. The turn of events are absolutely nerve wracking and unexpected. The story line is just amazingly written and you’d be left wondering about what happens next after each episode. 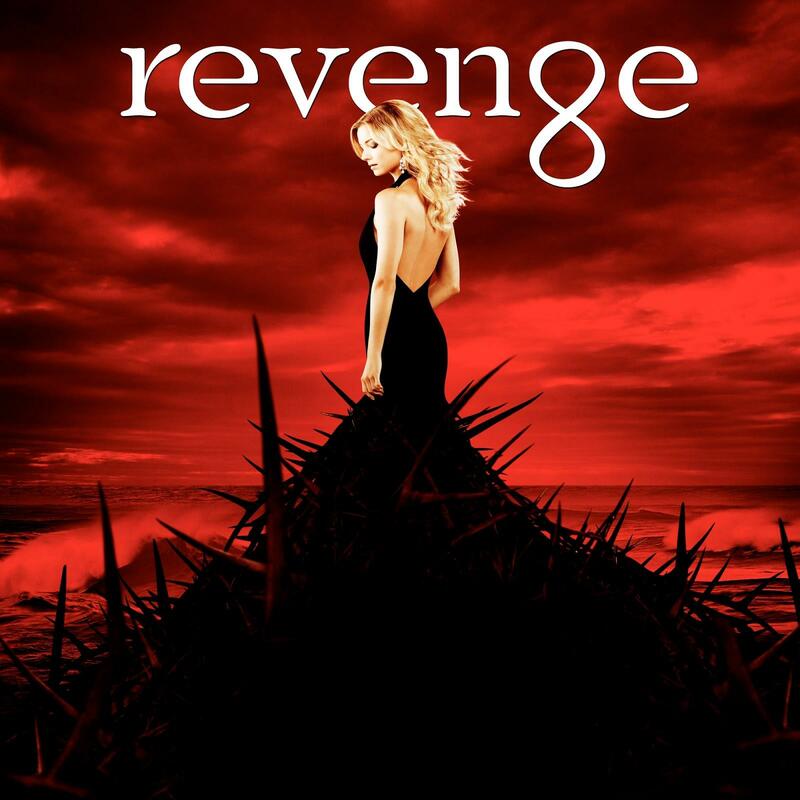 Flashbacks are shown in other episodes so that the audience could have an understanding as to why some characters have come to be significant in the present time and why Emily Thorne wants that specific character to be out of the equation. Season 2 just ended this May with Emily admitting to her childhood friend Jack Porter that she is indeed Amanda Clarke. I can’t wait for Season 3!!! Here’s a photo of the main cast, some of them will not be in Season 3 anymore. Watch it to find out who!!! I grew up watching fairy tales, so the moment I saw the trailer of this new series produced by ABC called “Once Upon A Time”, I got all excited that there’s a series that involved fairy tale characters. Luckily, my friend Kimchi also likes this new series that she even got to download its episodes. I don’t have to wait for it every week to air on cable, I even get to save it in my external hard drive! 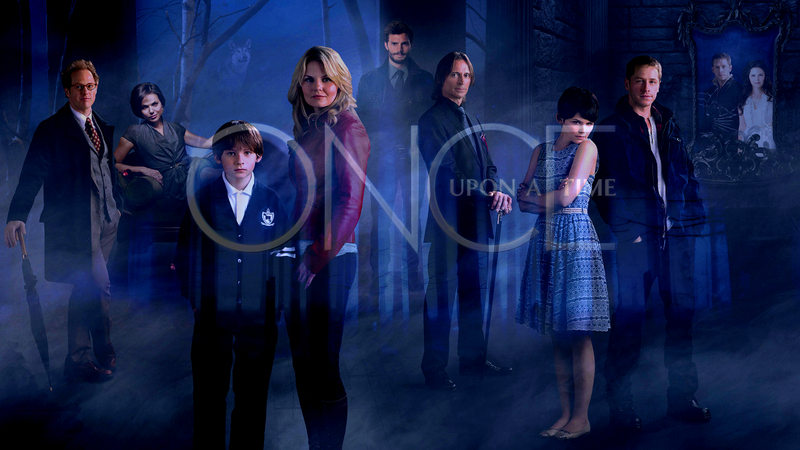 The story evolves around two settings: the Fairy Tale world where all the characters originally come from and Storybrooke, Maine which is dated at present time where most of the fairy tale characters are banished into because of a spell done by the Evil Queen Regina who is the stepmother of Snow White. You will develop a love and hate relationship with Regina because of the story’s twists and flashbacks but nonetheless, I LOVE HER! This is where Rumpelstiltskin is also the Beast who falls in love with Belle, where Jack who killed the giant is actually a woman, where the Queen of Hearts in wonderland is the mother of Snow White’s stepmother! I’m gonna leave it at that. This awesome series is already working on its 3rd season to be aired this September 2013. The costumes and special effects are regal plus the twists and turns of events and how fairy tale characters got involved are just impressively written!